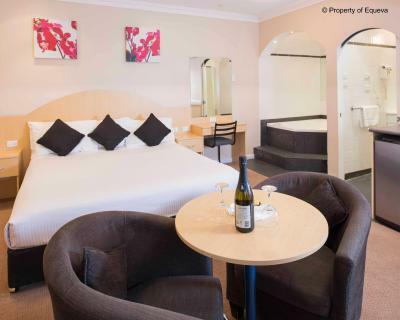 Lock in a great price for Katoomba Town Centre Motel – rated 8.4 by recent guests! Location of this place is really good. 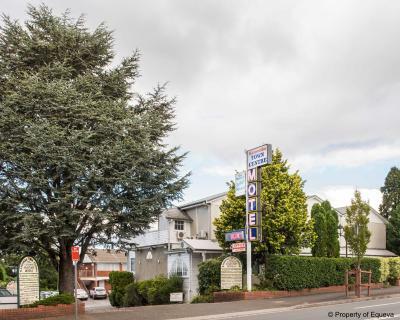 Close to the town centre, and close to the various sights, provided you drive. On top of this, the room was spacious, and had all the amenities and utensils/appliances needed for either a short or long stay. 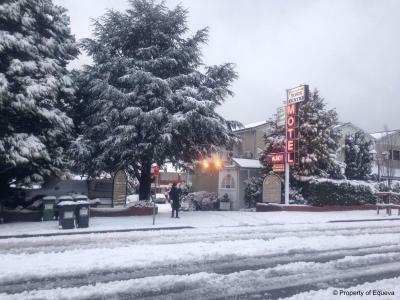 The motel staff were also generally very nice, and assisted with a number of issues, including a blown bulb and also provided an extra room heater. In addition, they even allowed us to check-in early by ensuring the room was clean. Overall, a good stay! 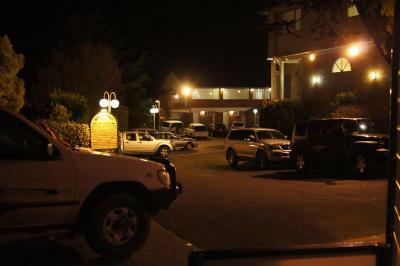 I've stayed here a few time and the staff are alway friendly and its a wonderful location. 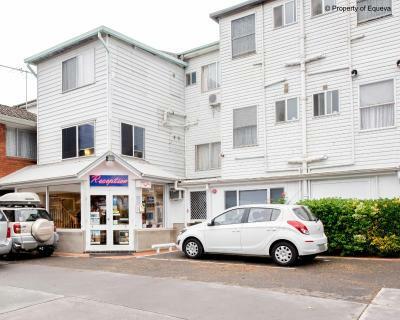 The location is fantastic, right in the middle of town area with lots of eateries nearby. Woolworths and Coles are also within 10min walk. It's only a short drive to Scenic World and Echo point. 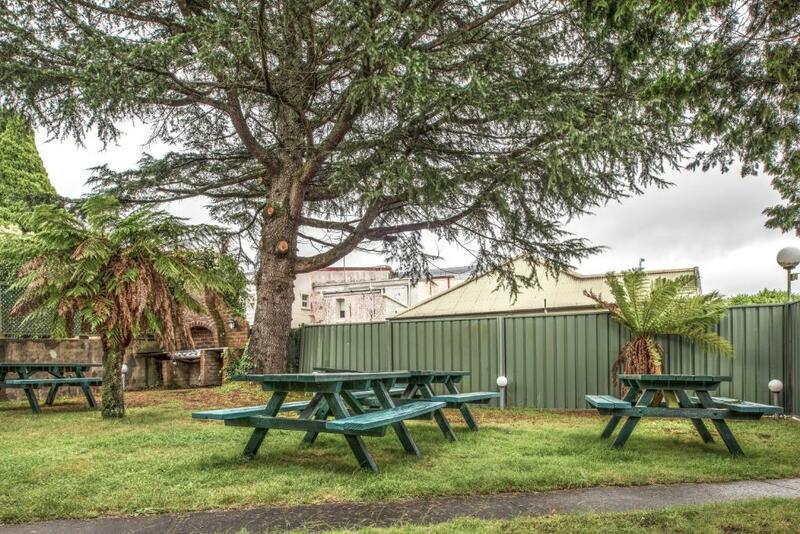 Very good value for motel , strategy location , that’s a lot of foods open till late night just don’t worry ! Fantastic location. Neat and tidy. 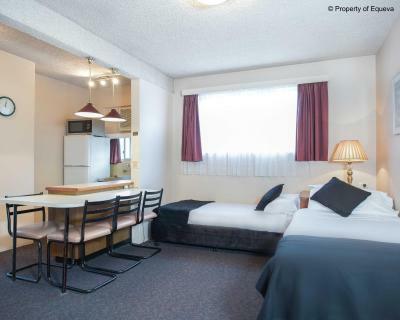 Exactly what you want for a nice country motel. Staff were friendly. Really good value for money. Beds were comfy and towels were soft. Very quiet! Had really good sound proofing from other rooms. Barely heard the other guests even though the hotel was pretty much full. Listed as Heritage Hotel, felt more like a back packer. Road work teams were there at the same time, very noisy late into the evening. Close to town centre. Staff friendly on check in and provided real milk for a cuppa. 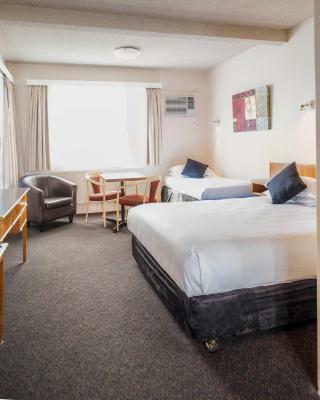 Katoomba Town Centre Motel This rating is a reflection of how the property compares to the industry standard when it comes to price, facilities and services available. It's based on a self-evaluation by the property. Use this rating to help choose your stay! Located in central Katoomba, this motel is located in the heart of Australia's World Heritage-listed Blue Mountains National Park. Guests enjoy free on-site parking and 21-minutes of free WiFi per room, per day. A full hot buffet breakfast is available daily for an additional charge. 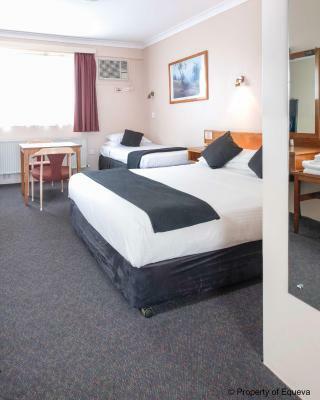 Katoomba Town Center Motel is a 3-minute drive from The Three Sisters, Echo Point and Scenic World. Within an hours' drive away are Jenolan Caves, Megalong Valley and Mount Tomah. 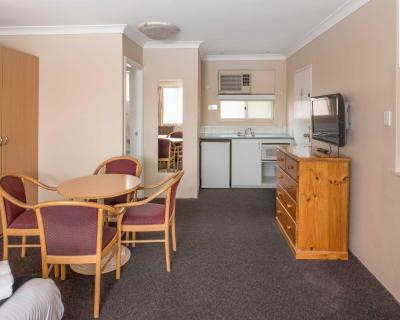 Fitted with air conditioning and central heating, rooms at the motel include electric blankets, a built-in wardrobe, toaster and a microwave oven. 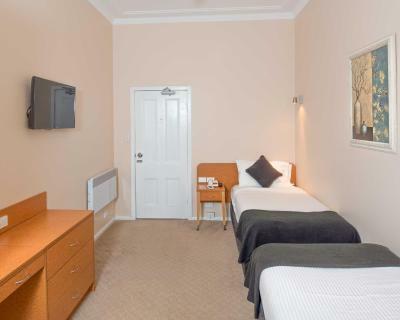 Katoomba Motel provides an internet kiosk and laundry facilities. 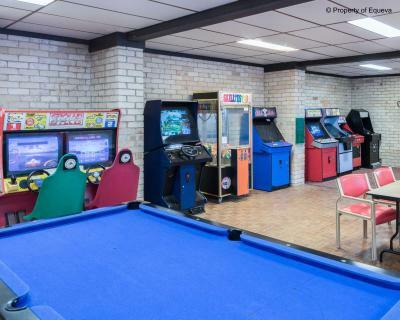 Guests can be entertained in the games room, or have a barbecue in the garden. 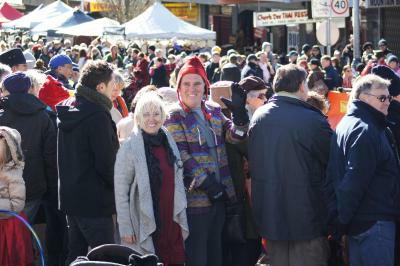 When would you like to stay at Katoomba Town Centre Motel? 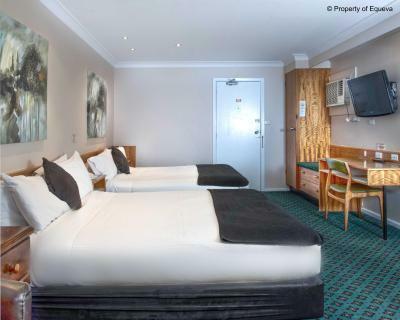 This room has a queen-size bed, seating area and a flat-screen TV. 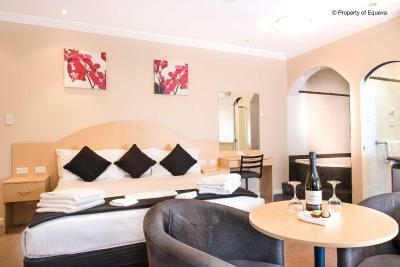 This luxury suite features a 2-person spa tub, an LCD TV and a kitchenette with a microwave, refrigerator and tea/coffee-making facilities. 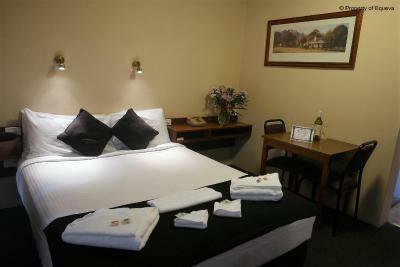 Superior rooms feature a private bathroom, electric blanket, wardrobe and a sitting area with a table and chairs. Please note that the rate is based on 2 guests. Maximum occupancy is 4 guests (see Hotel Policy). 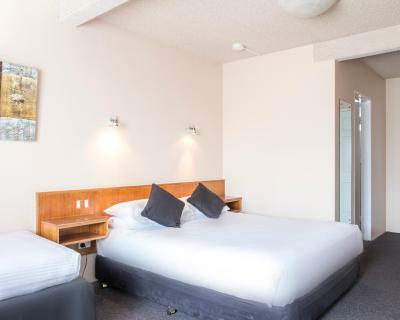 Spacious room ideal for families with a private bathroom, electric blanket, wardrobe and a sitting area with table and chairs. Please note that the rate is based on 4 guests. Maximum occupancy is 5 guests (see Hotel Policy). 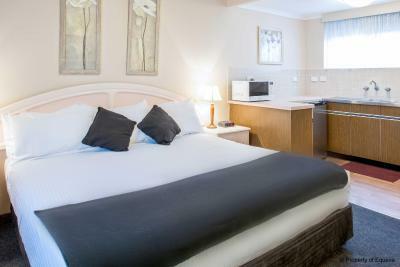 This spacious, air conditioned suite features 2 LCD TVs, a sofa, a dining setting and a kitchenette with a microwave. These 2 rooms share a bathroom. 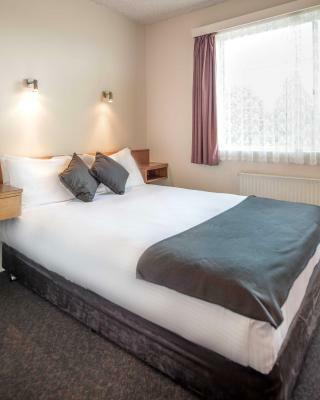 The Superior Twin Room includes an en suite with a hairdryer, tea/coffee making facilities and a bar fridge. 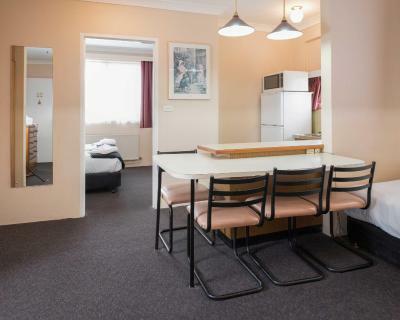 House Rules Katoomba Town Centre Motel takes special requests – add in the next step! 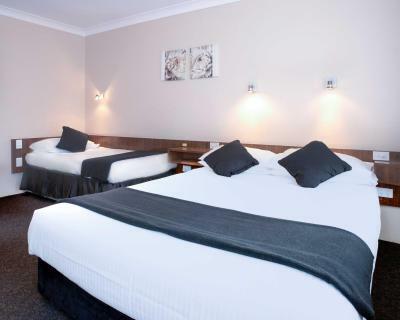 Katoomba Town Centre Motel accepts these cards and reserves the right to temporarily hold an amount prior to arrival. Please note that there is a 1.5% charge when you pay with a Visa or Mastercard credit card and a 2% charge when you pay with an American Express or Diners Club credit card. 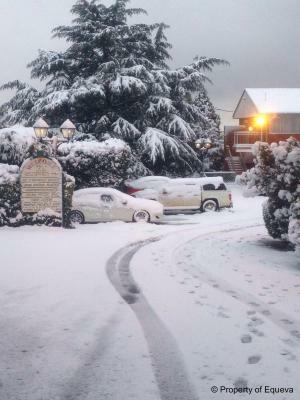 Please inform Katoomba Town Centre Motel of your expected arrival time in advance. You can use the Special Requests box when booking, or contact the property directly using the contact details in your confirmation. 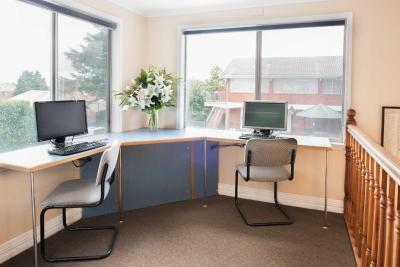 Great location, clean room bedding and facilities, friendly staff. Good rates even on school holidays. The air conditioner was a bit noisy. Practicality of the room. A kitchenette is good when travelling. 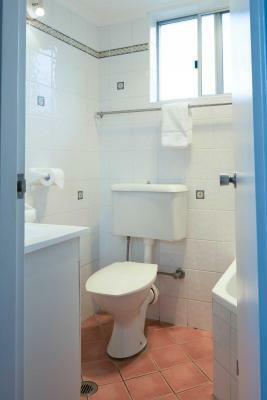 The furniture was well used and quite dated and so was the bathroom with its dripping shower. We had paid for breakfast but that didn't appear on the motels record so we had to point this out on our accommodation confirmation. The location was just off the town centre which was very quiet (almost too quiet) at night. Free off street parking and the use of the car park at the "sister" motel near Echo Point was a good bonus. Great value for money, very comfortable, good location. Small for the cost. Rubbish breakfast. Cleanliness 🙁 dead fly on window sill for the duration of the stay! Lots of dust everywhere, dirty cups on arrival, room needs a good vacuum and the bed was never made properly. What didn’t help was a guest below kept smoking at her door and slamming the door! It was all great. Nothing we didn’t like. The friendly and knowledgeable staff. Breakfast offers instant coffee not real coffee. Location is in the city centre. 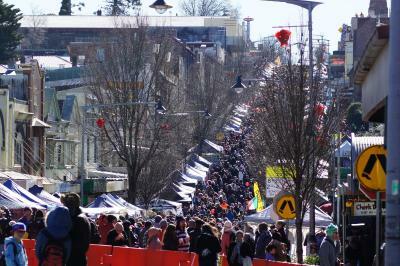 It takes about 10 mins walk from Katoomba station, and takes 2 mins walk to the 686 bus stop. There are 3 supermarkets, restaurants, and cafes nearby. 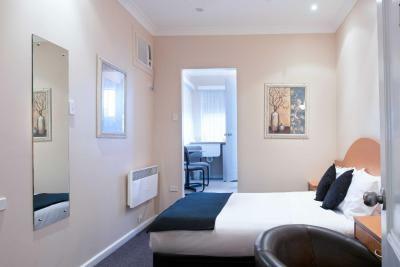 Rooms are spacious and clean, the staff are very friendly and helpful. We booked the lunch box for our hiking. Breakfast is various and delicious. Servicing of room was not complete. Shower not cleaned properly. Bathroom very dated.